for $154,000 with 3 bedrooms and 1 full bath, 1 half bath. This home was built in 1959 on a lot size of 0.15 Acre(s). 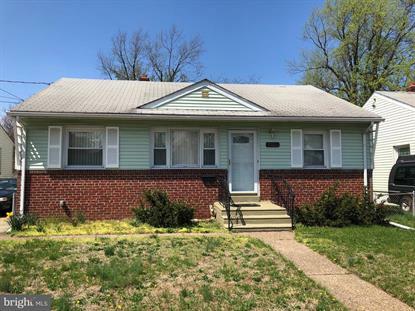 Come out to see this totally well-maintained rancher in a great Pennsauken location. Equipped with 3 bedrooms and 1.5 baths, 3+ car driveway, eat in kitchen, carpet with original hardwood flooring under. Full and clean basement just waiting to be finished. Property is being sold as-is, but seller is willing to provide the CO. Make appointments to see this beautiful home and see all the amenities it has to offer ! Home is easy to show.